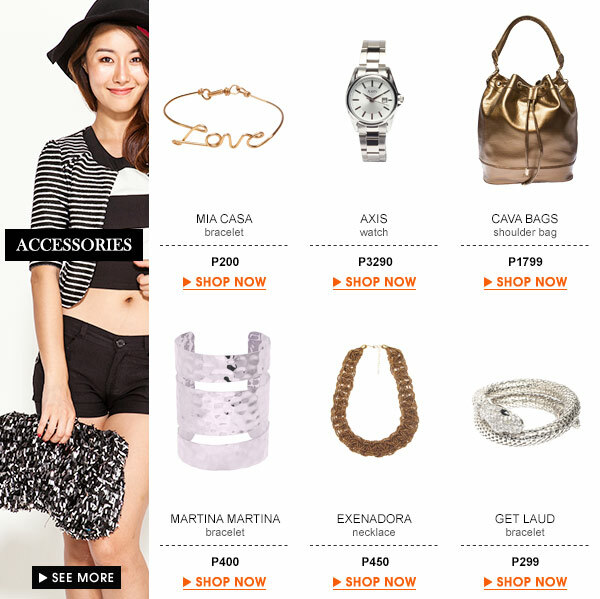 ♥ this look: Major Metallics | It's Terrific Thursday! Get 15% off everything for just ONE HOUR! | Buy your Avicii tickets ONLINE!